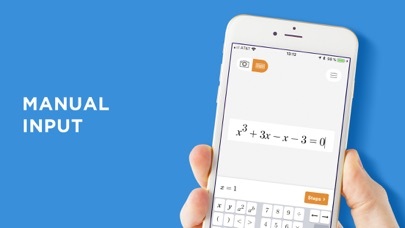 If you are a teacher or student, this app will be suitable for you. Thank to it, I could solve lots of difficult math problem and revise very well for my examination. Luv it! My friends recommend this app to me. I try and strongly appreciated. 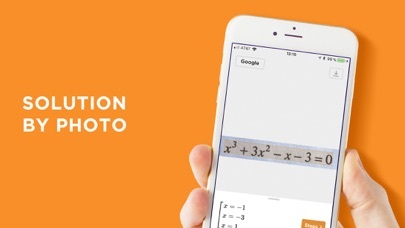 Try it and become a good math student. This app is so easy to use, especially it solves problems very fast. I luv it. I’m a mathematics teacher. But sometimes I feel headache by very hard problem. It’s my good solution. 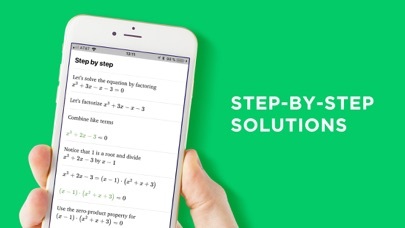 An intelligent app can solve every math issue. I really like this. I installed it for my sons and really appreciated. Many thanks and recommend for everyone. I am a busy mom, so I cannot often stay with my kids. 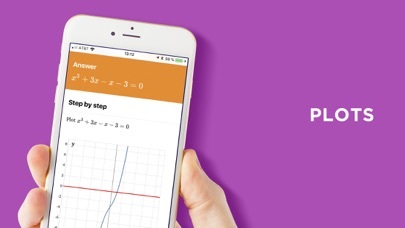 This app helps me ensure that My kids always understand their math problem.